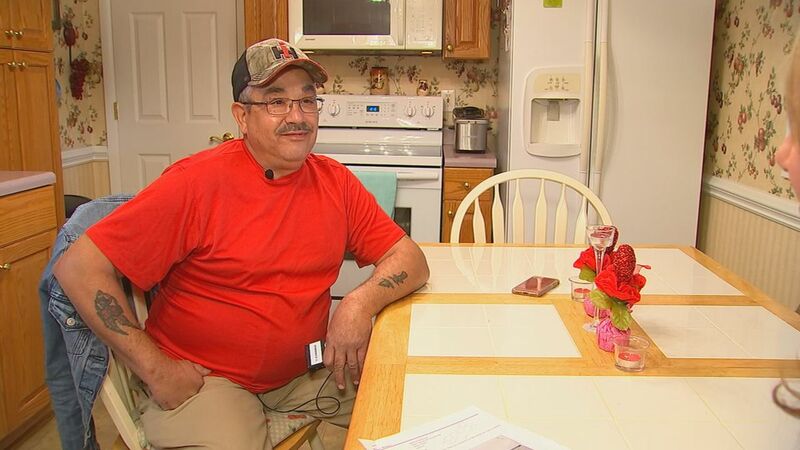 FAYETTEVILLE, N.C. (WTVD) -- Buying you out of your old contract is a popular promotion that several TV, phone and internet companies offer to get new customers, but one Fayetteville man didn't get his money after making the switch. Michael Watts says he wasn't happy with his internet provider, so when he got a marketing call about making the switch, it piqued his interest. "They said you can switch to Spectrum and they will buy out your old contract and I said 'no, I didn't know that,'" Michael recalled, He said the Spectrum representative offered to pay the $400 cancellation fee from his previous provider. "I told him all I want is the internet service, I already got my television established and they said no problem, we can do that," Michael said. After hearing that, Michael said he was convinced and followed the instructions to make the switch. "When you get your bill, send us a copy of it, fill out this buyout form, send all that in to us, we'll send you a check," Michael said they told him. "Waited, waited, waited, never got a check." That's when Michael got in touch with me, and I reached out to Spectrum about his contract. "They changed their tune and now I have like two supervisors calling me, like every day," Michael said. Spectrum wrote Michael a $400 check to cover his cancellation fee. "I appreciate everything you and ABC news have done for me," he said. If you're looking to make a switch, the best advice before you agree to do it make sure you get the terms and conditions in writing, whether that's via email or you're mailed a hard copy. It's not uncommon for these types of offers to be done over the phone, so make sure you can clearly understand them before agreeing to anything.